Dash says the series will be a “brutally honest account” about the rise and decline of the record label. 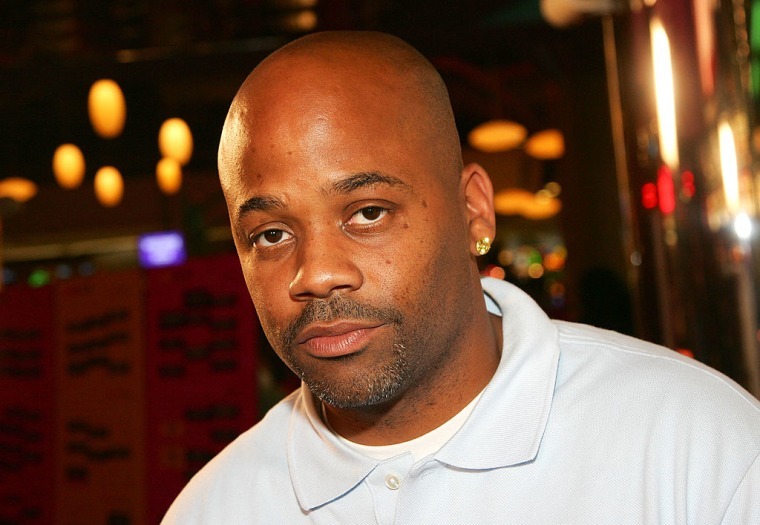 Damon Dash has announced plans for a television series that will tell the story of Roc-A-Fella Records, the label that Dash co-founded with Kareem Burke and Jay Z in 1996. Dash is partnering with producer Lemmuel Plummer the proposed series, Deadline reports. The series, which Dash and Plummer compare to The People Vs OJ Simpson, will chart the rapid ascent of Roc-A-Fella after the release of Jay Z's Reasonable Doubt, Dash's relationship with Aaliyah, and the events that led up to Dash's departure from the label. According to Dash, the show will be a "brutally honest account" of the label's story. 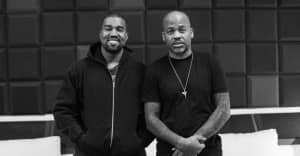 Damon Dash Studios and L. Plummer Media are co-developing the project. The series will mark the second time the two have collaborated: Plummer's Music Moguls BET series featured Dash, Birman, Jermaine Dupri, and others.